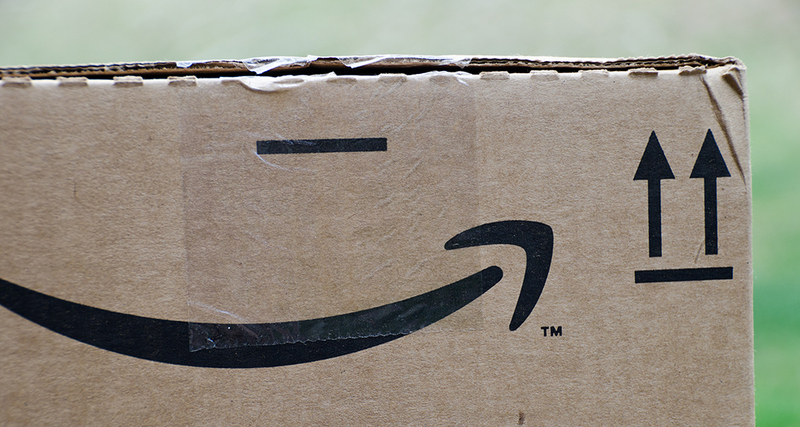 IESE Insight What kind of relationship should I have with Amazon? Amazon, the undisputed e-commerce leader for a huge variety of products, has become a unique platform for thousands of companies in terms of their positioning and commercial development. This is especially true for smaller companies with a shorter track record and fewer available resources for promoting their products. Thanks to Amazon, they can achieve the kind of visibility and sales numbers that otherwise would have been unthinkable. As a result, many of them run into the following dilemma: Should they trust Amazon to increase their online sales over time or try to bet on their own proprietary e-commerce model? Professor Joan Jané examines this predicament in a case study intended to spur discussion in IESE's executive training programs. Mybabyallergy.com is a young startup specializing in food and skin-care products for families with allergies or intolerances. César Pérez, the company's co-founder, was delighted with the sales numbers achieved to date through Amazon. But he wondered how long he should continue to rely on the e-commerce giant for his own company's growth strategy. FBA (Fulfilled by Amazon). Amazon stores the products and is responsible for receiving, preparing and delivering orders through its logistics network, as well as managing customer service and returns. The seller pays Amazon for all these services and has very limited control over its inventory. However, this option has two important advantages: the products can be offered as Amazon Prime and they have a better chance of getting orders with the "Buy Now" box (instead of being listed among "Other Sellers on Amazon"). FBM (Fulfilled by Merchant). In this case, the seller is responsible for storing, preparing shipments and handling the delivery of the products to the final customer. The merchant saves on Amazon's shipping and storage fees, but it also has to manage its own shipments, returns and claims. This model tends to offer the seller higher margins, but lower sales. SFP (Seller Fulfilled Prime). Same as the previous option, except SFP allows the merchant to sell the products as Amazon Prime. A seller who wants to participate in this program must meet a strict set of requirements. And there's a trial period during which the merchant must demonstrate it can keep customers happy with a minimum of 300 orders. After pondering the different options, César sought advice from a classmate in the management program he had just finished. Pablo Navarro was the sales director at Treonis, a consumer electronics company with annual sales of around 140 million euros. Treonis had already been selling products on Amazon for four years, which accounted for 10 percent of its total revenues. Although Pablo spoke very positively about Treonis on Amazon, he warned César that: "If you work with Amazon, you better get used to additional charges or discounts. From my profit margin, I had to subtract a bunch of unusual costs due to the agreements I signed with Amazon." Pablo went on to explain the effort, in time and money, that the relationship with Amazon demanded in terms of maintaining a product catalog, storage and logistics, negotiating the annual contract, delivery times, product returns, promotions, advertising, knowledge of the final customer, and more. He estimated that working with the e-commerce leader cost his company about 15 percent of the products' profit margin at the end of the day. César could tell that there weren't any easy answers, and that one way or another, teaming up with Amazon would be key to the future of his business. He would need to think carefully about his next steps.